Philipp Herrmann is Founder and Managing Director of etventure. 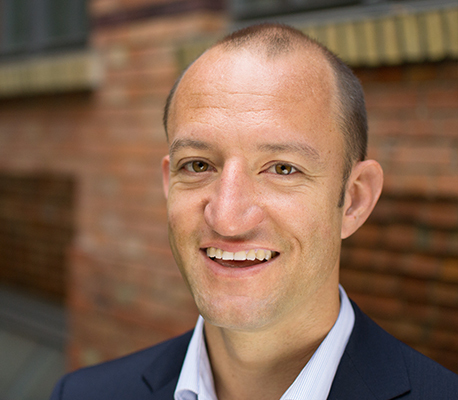 Founder and managing director of etventure, Philipp Herrmann, is one of the leading men in German internet economy (according to WirtschaftsWoche). Identifying and developing new business models, he is the driving force for digital transformation in companies. Prior to founding etventure, Philipp Hermann’s achievements included developing the online learning platform scoyo for Bertelsmann. As director of corporate development, he was also responsible for innovations at the international media group. He holds an MBA from Stanford and, during his stay in Silicon Valley, got the chance to work with brilliant minds such as Steve Blank as well as with large tech companies such as Google and LinkedIn.